Our philosophy is to maintain low leverage reducing downside risk and lowering our borrowing costs. By applying our experience and expertise in active daily management of the properties, we increase the upside value and income levels of our investments. We are long term investors. Theory R Properties is a west coast based investment firm that was founded in 2002 to focus on specific commercial property investments. Our strategy is to acquire and enhance unique mid-tier commercial properties ($10M to $100M) that require active management. Our capable and experienced staff directly manages the operations and improvements to all of our properties. We are 'active' not passive investors. This has resulted in increased income returns as well as significant property value appreciation. 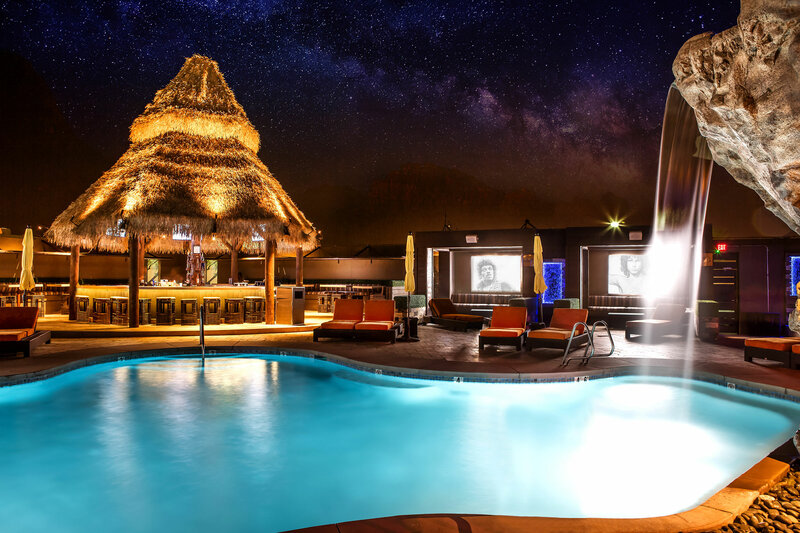 The uniqueness of our properties is represented in ocean front, bay front, airport runway, or even unique acreage in prosperous communities such as Orange County, California; Malibu, California and Scottsdale, Arizona. We partner with the local communities with genuine interest in 'win win' scenarios for the community, our tenants and Theory R. Our philosophy is also to maintain low leverage reducing downside risk and lowering our borrowing costs. By applying our experience and expertise in active daily management of the properties, we increase the upside value and income levels of our investments. We are long term investors. 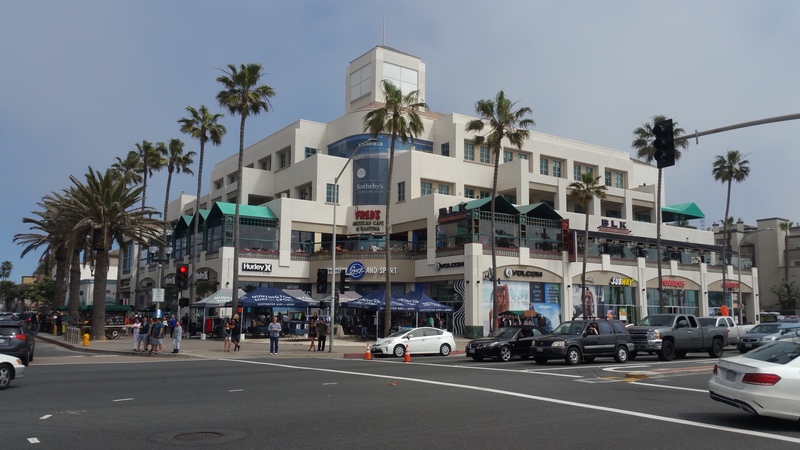 This spacious mixed-use retail, restaurant, and office space sits directly on Pacific Coast Highway (PCH), offering stunning views of the Pacific Ocean and proximity to tourist destinations. 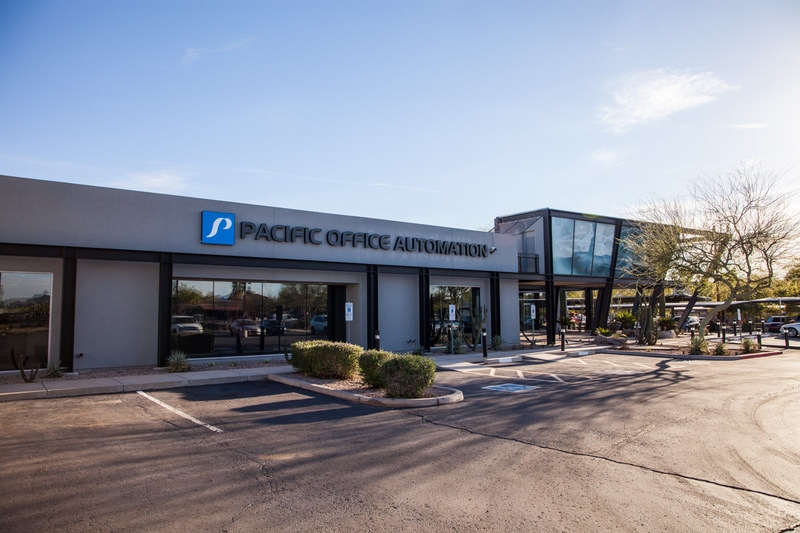 The PHX Design Center is occupied by Pacific Office Automation, a premier West Coast provider of printers, office products, and solutions. The PHX Design Center is an architectural masterpiece with a modern steel and glass exterior. Located on the Phoenix-Mesa Gateway Airport in Mesa, Arizona. This property has two 25,000 square foot hangars and over 15,000 square feet of office/retail space. 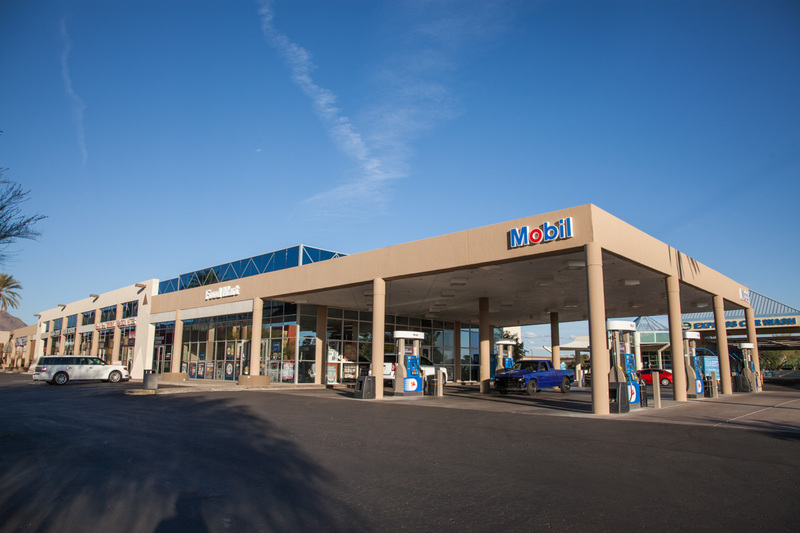 The Corner Shopping Center is located in a prime area for retail shops with over 3,000 businesses and an estimated 54,000 daytime employees in the 5-mile Scottsdale Airpark radius. With excellent curb appeal, professional landscaping and a sleek, modern architecture, The Corner Shopping Center is sure to be a successful location for your business. 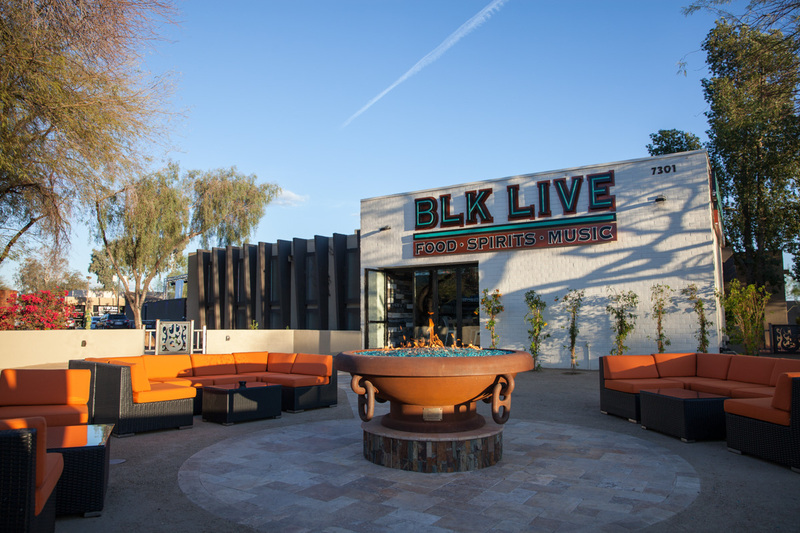 SDL Restaurant is located a block away from the prestigious Scottsdale Quarter and within 3 blocks of Kierland Commons. It offers a new upscale restaurant & bar. Located on the Scottsdale Airport in Scottsdale, Arizona. 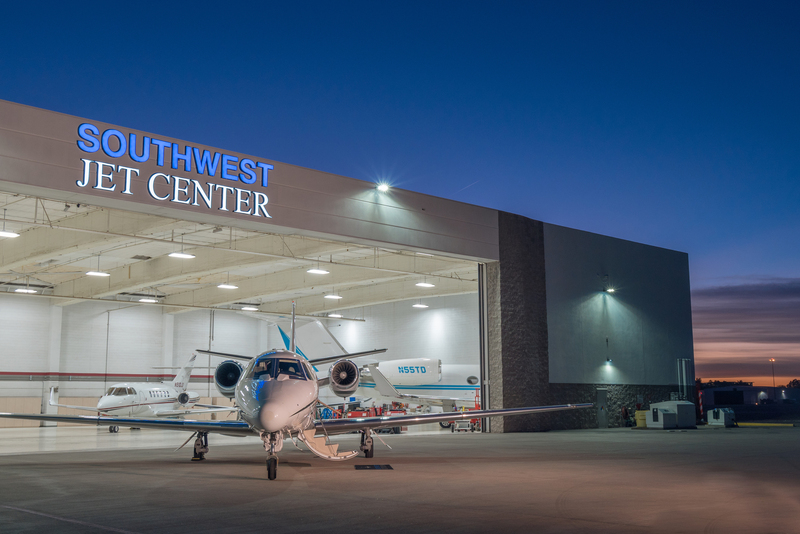 Comprised of over 20,000sf of office across 3 buildings and over 21,000sf of hangar spread across 5 hangars. Two acres of land in the Harbor of Huntington Beach. Current plans are underway to build a waterfront restaurant and retail building. Located at the 241 and Santa Margarita Pkwy, this building sits at the busiest intersection in the City of Rancho. Almost 5 acres of land and 80,000sf of space. Thank you for your interest in TheoryR Properties. We welcome the opportunity to hear from you.